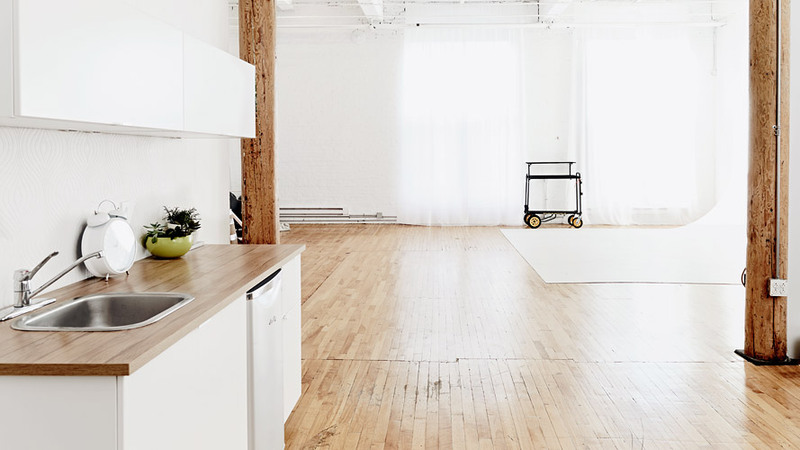 The Studio is located in Saint Henri-Henri Area. 5 minute walk from Metro St.Henri or Marche Atwater. There’s also $300 damage deposit which will be returned to you within 24 hours from rental date.